NEW YORK–(BUSINESS WIRE)–Feb. 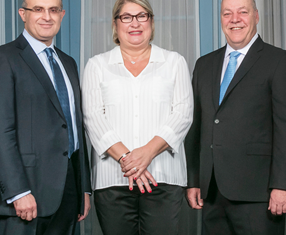 7, 2019- International Flavors & Fragrances Inc. named Anne Flipo Master Perfumer, where she joins the ranks of the world’s finest scent artists. The Company’s designation recognizes perfumers who have demonstrated consistent and outstanding levels of creativity and craftsmanship in the art of perfumery, and exceptional leadership in and measurable impact on the industry. Ms. Flipo is the fifth perfumer at IFF recognized with the prestigious title, which was established in 2013. NATHALIE LORSON NOMMÉE MAITRE PARFUMEUR WPC 2018: tous à Nice ! 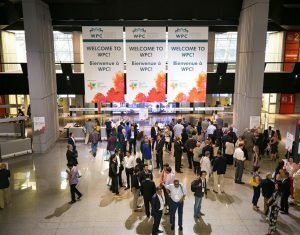 WPC NICE: 90 exhibitors and 1800 attendees ! Anne-Sophie Pic, déjà une étoile à Londres !